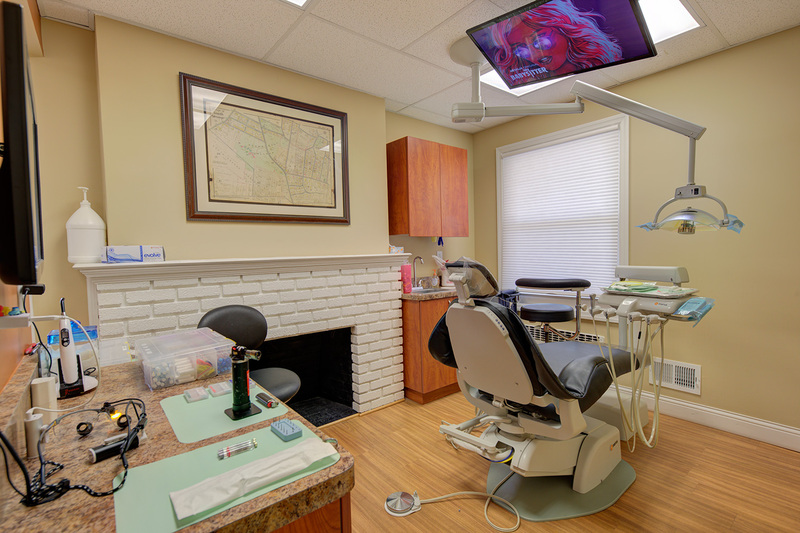 South Orange Dental Center has been providing dental care to individuals and families in the local community for over 30 years! 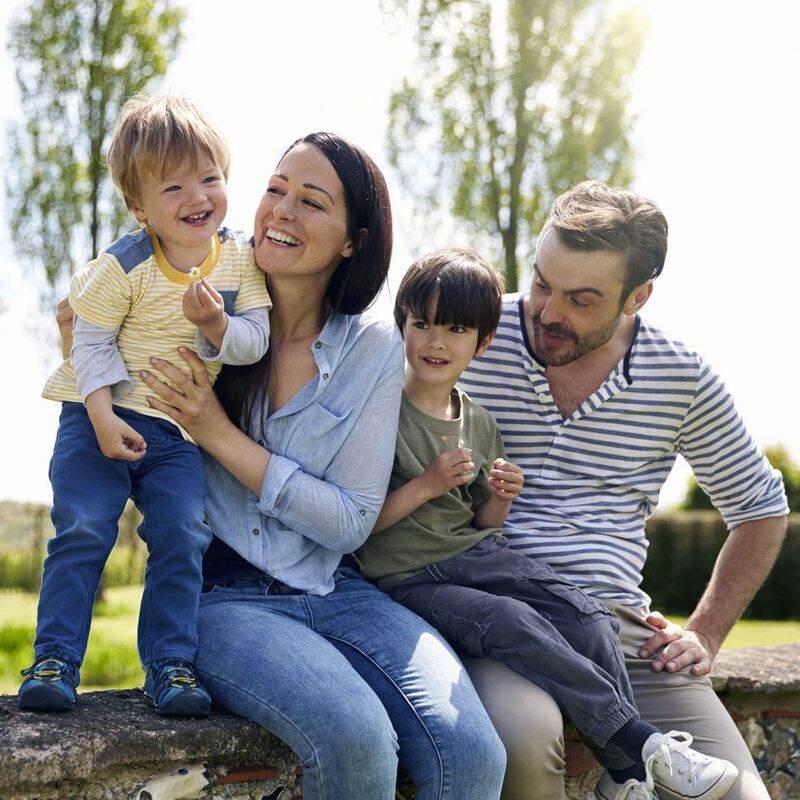 Our family dental practice is here for your family. 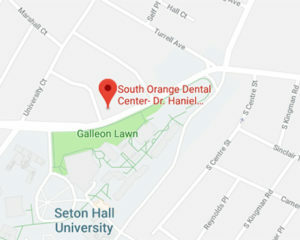 When you visit South Orange Dental Center, you can look forward to smiling faces that know your name, family and dental history. We pride ourselves on providing patients with healthy smiles, as well as the education and guidance to keep them healthy for years to come. Our home base is right in your neighborhood. 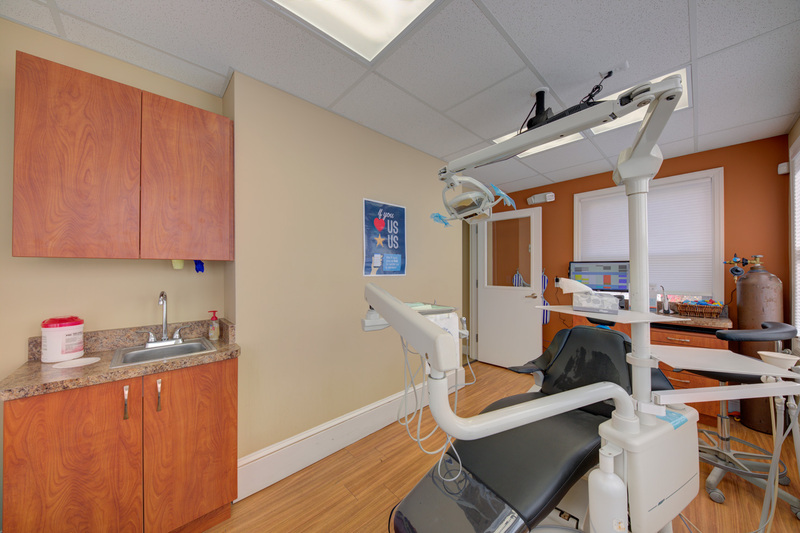 Our commitment to you is a lifetime of oral health. 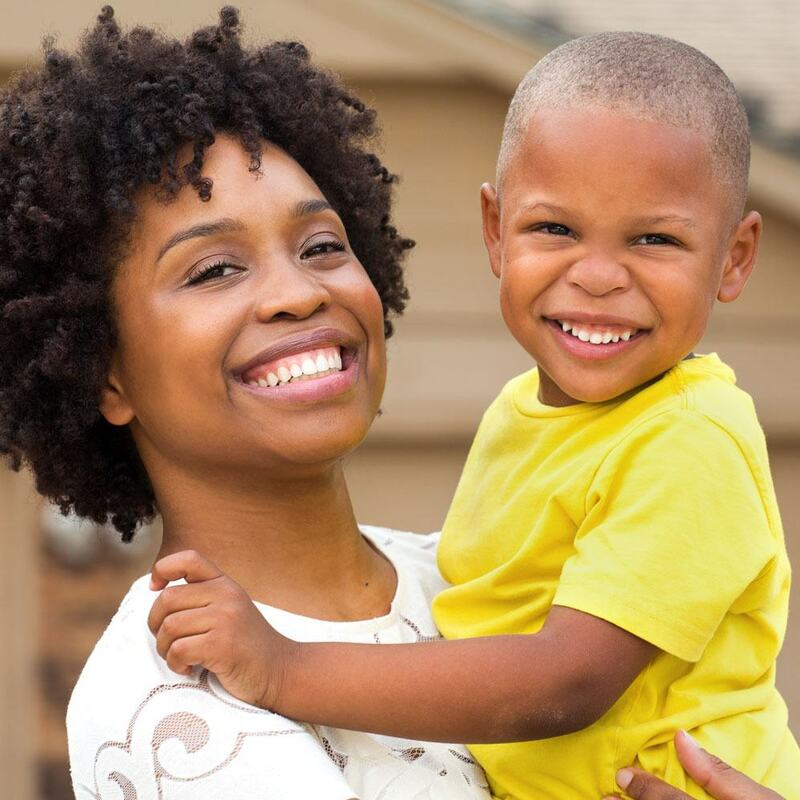 Healthy dental habits begin during infancy and carry through to the golden years. At South Orange Dental Center, we provide the knowledge and expertise to provide complete care for your entire family – from tots and teens to parents and grandparents. My girls have been coming for the past 4 years. A pleasant experience every time. One daughter is currently 5 and the other 11. 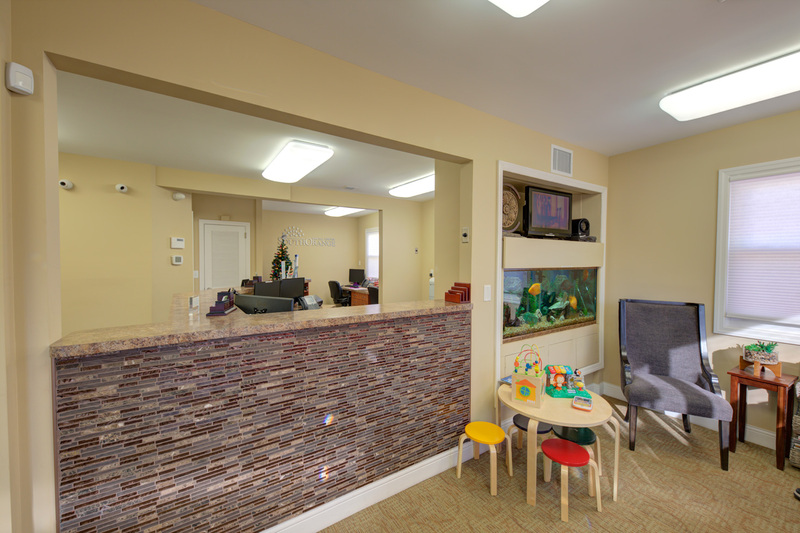 My youngest started as a nervous child because of a previous experience at another dental center. 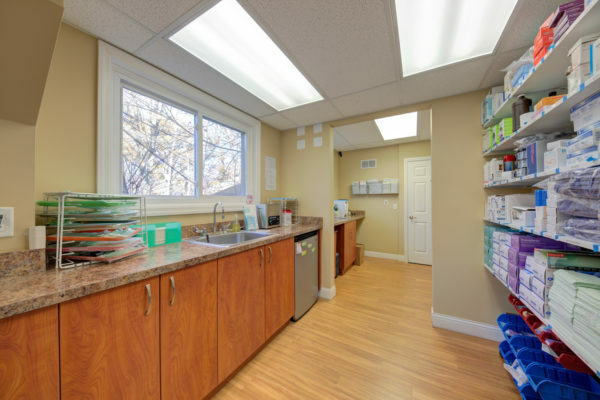 Now she walks in calmly and tells Dr. Strachan and her staff of any ailments or even her baller performance. The stickers, balloons, and goodie bags are also a treat.